PEC Sept. calendar for the 2014-15 academic year is posted here for your information. 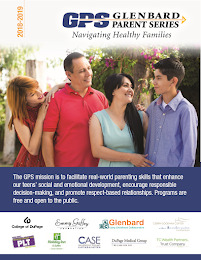 Note that the Glenbard Parent Series program are always included. Feel free to attend these attached events as your interest and schedule permits. The Parent Education Consortium of the North Shore (PEC) is a centralized source of information on parent resources and programs that promote stronger schools, family and community life. PEC is comprised of representatives from the community and parent/teacher organizations who offer programming on parenting topics through joint planning and shared resources. The Calendar of educational programs for parents and educators is compiled from submissions provided by the sponsoring organizations. The PEC website, www.peccalendar.org, is a relational database -- you can search by date, speaker, topic, venue, etc. 1) FAN starts off fast with two super programs in September: Jennifer Senior, New York Times best-selling author of All Joy and No Fun: The Paradox of Modern Parenthood, on September 19, at New Trier HS/Northfield; and Harvard's Sara Lawrence-Lightfoot, Ed.D., speaking on her classic text, The Essential Conversation: What Parents and Teachers Can Learn From Each Other, on September 30 at Evanston Township HS. 2) Michael Thompson, Ph.D. fans will be happy to know that he is doing three events on September 16 for the Glenbard school system. Just plan on spending the day out there! 3) Stanford's Marianne Cooper, Ph.D. will talk on September 17, a distillation of her powerful research for her new book Cut Adrift: Families in Insecure Times. Sponsored by The Book Stall at Chestnut Court, and held at the University Club in Chicago. 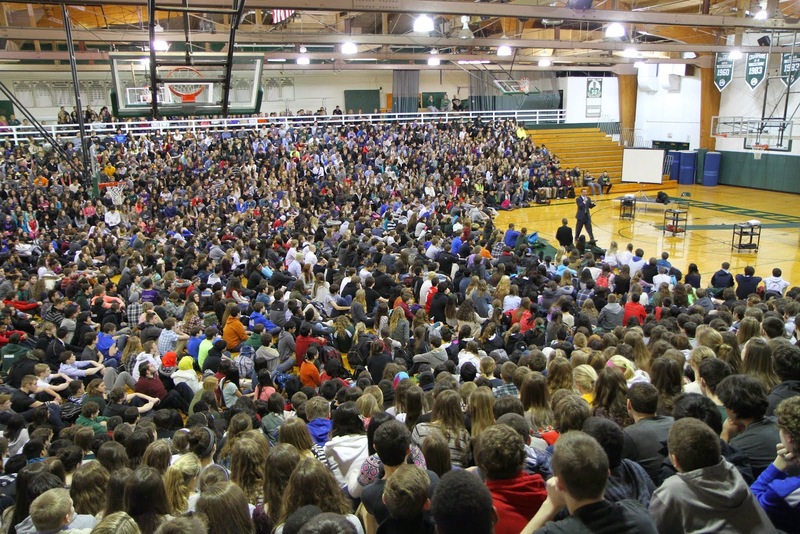 4) FANfare 2014 speaker Carrie Goldman will draw distinctions between bullying and social conflict in a talk at St. Joseph School in Wilmette on September 17, sponsored by their school board and PSO.